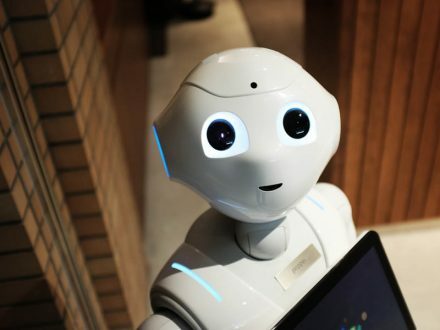 Can Project Management Be Automated? 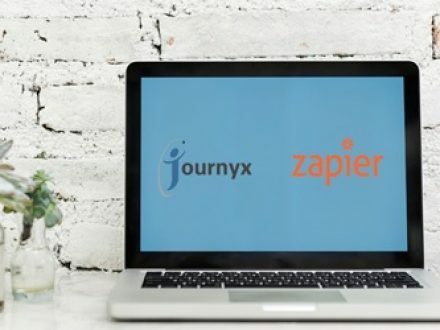 Now You Can Integrate Journyx with Other Apps Using Zapier! Now you can power up Journyx with the power of Zapier! We’re proud to announce that we’ve partnered with Zapier to enable you to record time from other apps in Journyx! With 2019 looming on the horizon, CEOs and CFOs need to start planning for the coming year right now. 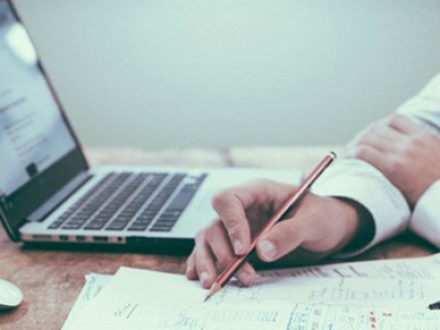 According to research from Clutch, over 60% of small businesses didn’t create a budget in 2018, which is a recipe for financial disaster or, at the least, mismanagement. 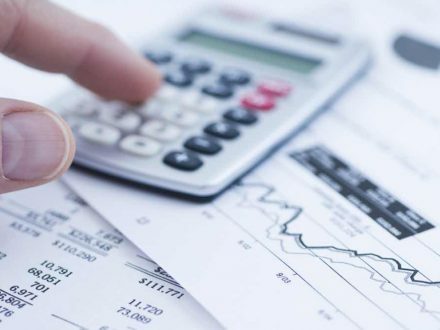 Here are three things you should do to set your business up for success in the next fiscal year. 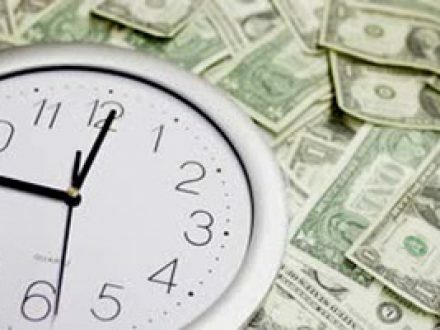 Finance departments need to track time on projects for cost accounting, client billing and in order to process payroll. Managers in an organization’s Project Management Office (PMO) need to schedule their projects and tasks and allocate their resources. This is typically done in some other scheduling solution to try and keep projects on track and on budget. We have less than 60 days before 2019 is upon us. Q4 is generally the best time to start preparing for the new year, and doing whatever you can to have a successful year. There are many ways to do so, from a strategic, tactical, and budgetary standpoint. Today, I’m going to focus on a simple, 5-step process you can employ for both yourself and your team for setting and achieving goals – ensuring a more successful 2019. 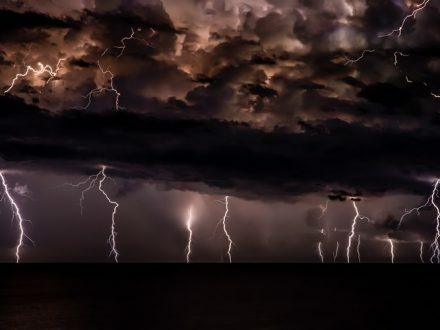 When a natural disaster occurs, such as a hurricane, tornado, earthquake, or snowstorm, the people in the middle of those events are affected in many adverse ways. Their lives are turned upside down in an instant, and they’re left having to put everything back together in the aftermath. 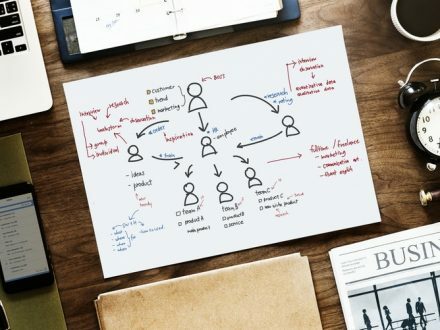 When launching a new project, a clear understanding of the steps required is essential to break down, map out, and structure your approach to the work. Failure to do so will create confusion and complexity, as well as extra work when the pathway to progress is unclear. Does Daylight Saving Time Affect Productivity? 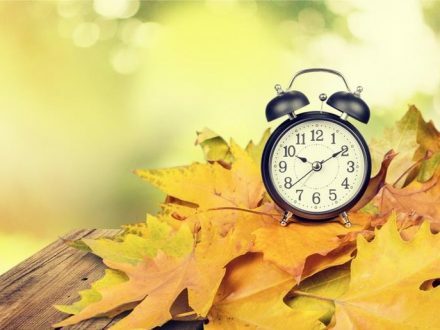 Daylight Saving Time in the US just ended for 2018 during the wee hours of the morning on November 4th – did you set your clocks back yet? Fortunately, many of the clocks we use on a daily basis do this for us (while our microwave and stove clocks will sit at the same time for months on end). Either way, this twice-yearly practice of setting our clocks either forward or back an hour has a way of messing with the most important clock of all – our body clocks. Can Project Time Tracking be Used in an Agile Environment? 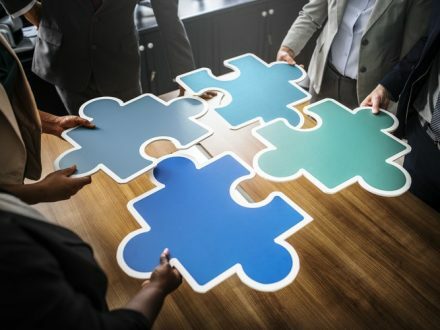 The widespread adoption of Agile development methodologies over the past decade indicates a new direction in project management. Agile’s lightweight framework – designed for rapid delivery and evolving functionality – has curtailed preference for the traditional waterfall approach and opened up new possibilities for project-oriented businesses. 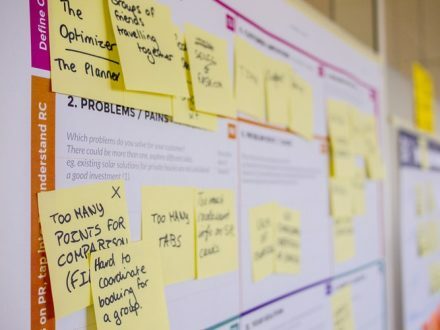 Though these methods are not inherently new to project management, Agile repackages and reprioritizes practical processes to create a highly effective and streamlined approach to project management.